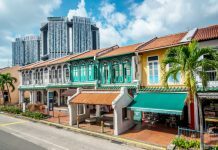 It is no surprise that Singaporeans continue to invest in properties even when the outlook of the economy has softened; especially when half of the top 10 richest people in Singapore have made their fortune with property investment. While your hands might be tied due to the various cooling measures introduced in a bid to reduce the sky-high prices of residential properties, have you considered the opportunities in strata office spaces? Strata office space remains a sector with relatively low supply in the real estate market. 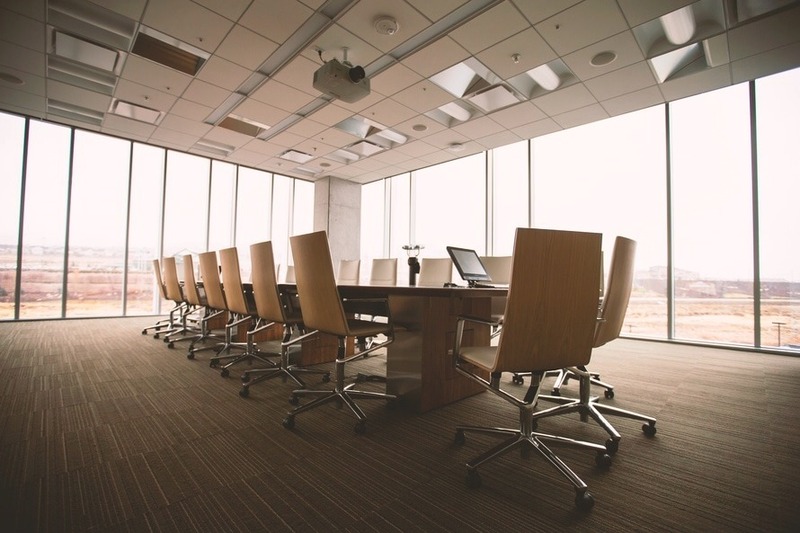 Most quality office spaces are owned by property developers themselves, who then lease out the offices to business owners instead of selling them. 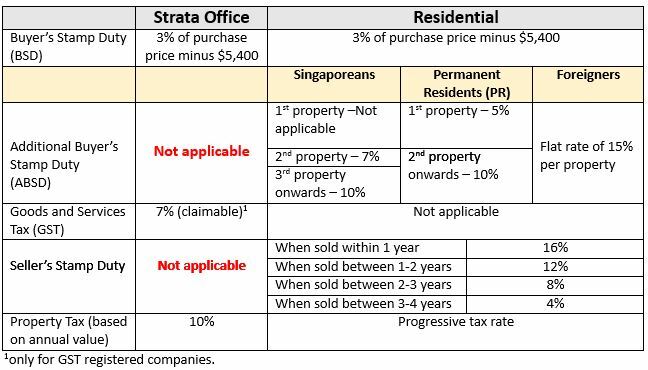 As of first quarter 2016, from 2016 to 2019, strata office space supply will only take up approximately 26% of total office space supply in the whole of Singapore. While the current decline in the economy might have affected prime office rents to dip lower, it has triggered a trend of “flight-to-quality”, where tenants see the value proposition to move to office spaces with the higher quality specification. With such limited supply and potential demand, quality strata office space available for sale is worth considering for end-users and investors. For business owners, investing in their own office space posts a number of advantage compared to renting. For one, it provides a better estimate of one’s fixed costs and cash flow by avoiding rental fluctuations. In the current low-interest rate environment, it also makes more economic sense to buy your office space as compared to renting. Buyers of strata office space come with the benefit of configuring the units to fit their needs. 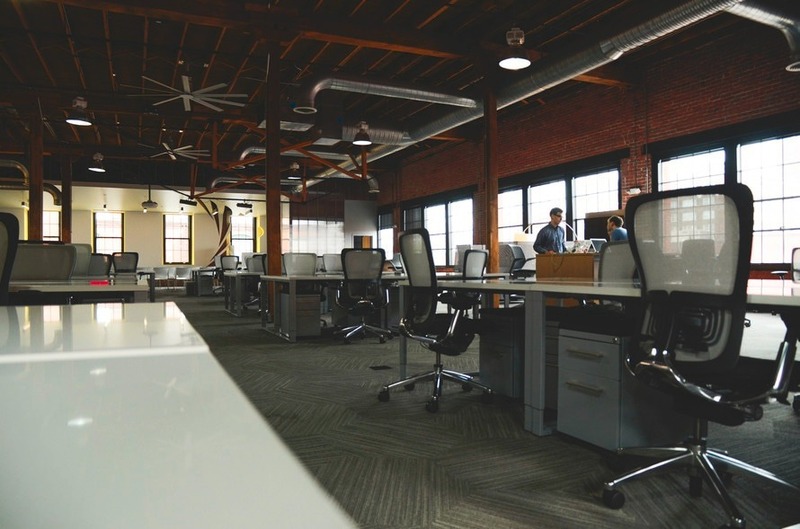 With the changing profile of office space users from the financial sector towards those in the tech industry as well as co-working spaces, this feature provides more flexibility to those who buy their offices so that they have the liberty to modify their office space according to their needs. For those who are looking to invest in the property market, it could be worthwhile to have a look at the commercial sector. Compared to the residential market, investing in commercial property can provide potentially higher yields, and are not subject to the restrictive cooling measures of Additional Buyer’s Stamp Duties (ABSD) or Seller’s Stamp Duties (SSD). 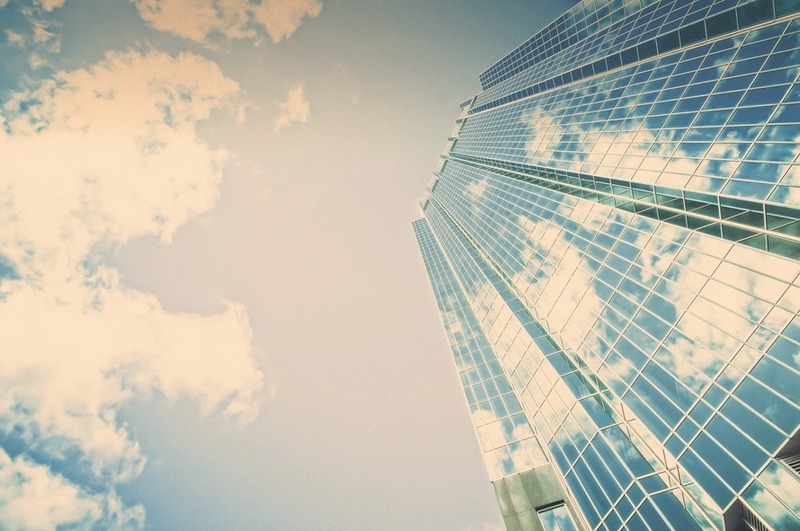 If investing in strata office space is all new to you, you need to consider these 3 factors before jumping on this opportunity. Many businesses may focus on the CBD area for offices, but the cost of occupancy there are typically higher due to its proximity to the city centre. Increasingly, in the last few years, there has been a trend towards companies moving their offices to regional centres in order to take advantage of the lower rent and equally comprehensive facilities. The Singapore government is encouraging the decentralising of the commercial centre, with three designated regional centres – Tampines, Jurong Lake and Woodlands – already developing fast with a mix of office, residential, lifestyle and retail elements. 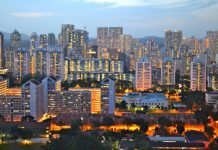 The next up-and-coming location with tremendous potential is the Woodlands Regional Centre, which the government has designated as a key commercial cluster in the northern region of Singapore. By 2019, residents and office workers in Woodlands will have three MRT stations (Woodlands, Woodlands North, and Woodlands South) that link them directly to the North-South Line via the new Thomson-East Coast Line. Also, the new Expressway, North-South Corridor (set to be completed by 2026) will cut travel time to the city by as much as 30 minutes for all commuters. One of the latest commercial properties to be developed in Woodlands is Woods Square at Woodlands Regional Centre. This integrated office development jointly developed by established real estate developer Far East Organization, Far East Orchard Limited, and Japan’s leading housing company Sekisui House, features strata-titled units and Small Office Loft Office (SOLO) units. Woods Square will enjoy seamless connectivity to Woodlands MRT station and feature an abundance of retail and lifestyle options. Businesses situated there can look forward to amenities such as meeting pavilions, gymnasium, a swimming pool at the sky-deck and even a childcare centre. These facilities make acquiring a strata office unit here suitable for both investors and end-users. One clear advantage of investing in a decentralised office space is the relatively low cost; hence yields are relatively higher for decentralised office space. With growing demand and the increasing trend of firms relocating further from the CBD to streamline business operating cost, it makes sense to look into acquiring office units in the suburban region which provide all the facilities one can get (or even more) in the CBD. Unlike residential properties where landlords usually require spending on renovations and buying furnishings, commercial properties like strata office space generally require less of such expenses as tenants of commercial space are responsible for the interior fit-out based on their business needs. There are many ways to finance your strata office unit purchases, quite similar as to how you’d finance a residential property. Buyers can approach a local financial institution to obtain an In-Principal Approval for their mortgages before the purchase; this can help to give you a better idea of your financial situation (i.e. like how much you can loan). This is also important due to tighter lending conditions with the introduction of Total Debt Servicing Ratio (TDSR). Operating companies are not affected by Total Debt Servicing Ratio (TDSR) as the banks will review the company’s financial steadiness for loan assessment. This is a great opportunity for businesses to consider buying their office space, instead of renting. 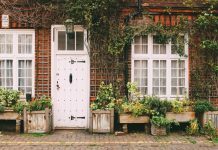 Purchasers should also prepare finances for stamp duty and a legal fee and 20% of the purchase price to exercise your option (booking fee and down-payment). So for those who have been saving up and looking to invest in real estate, perhaps it’s time to open your options to diversify your money to purchase a commercial property like a strata office rather than putting your eggs in the residential market.